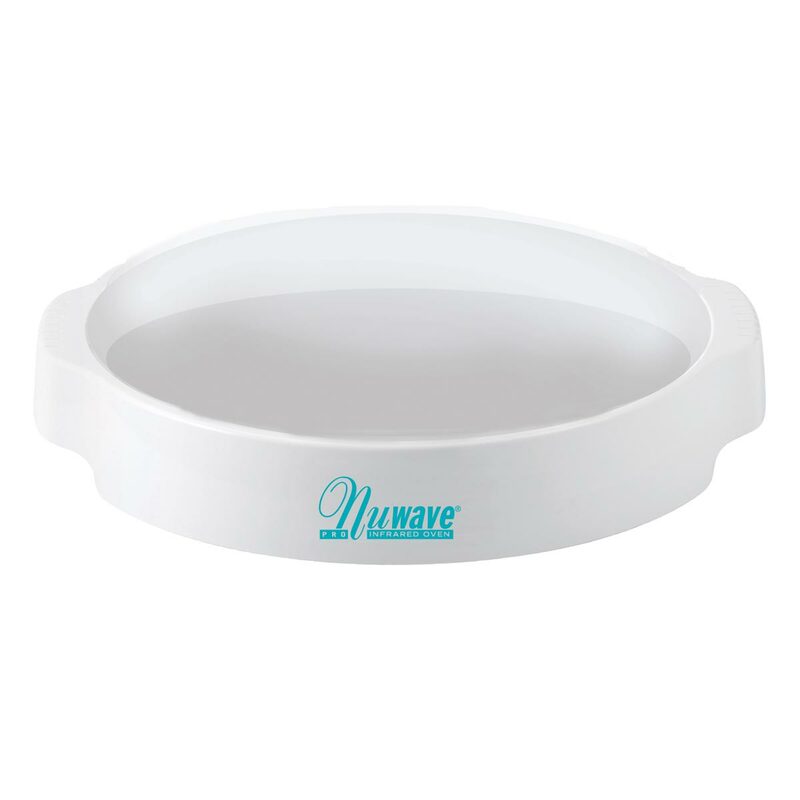 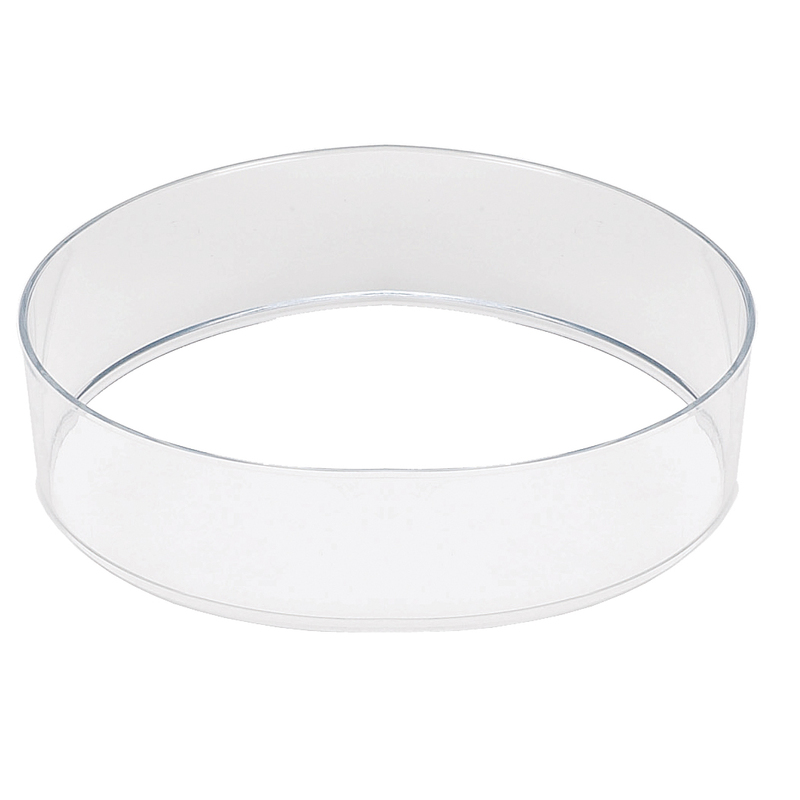 The silicone Liner is the perfect size and shape to use for your cooking or baking needs in your Nuwave Oven. 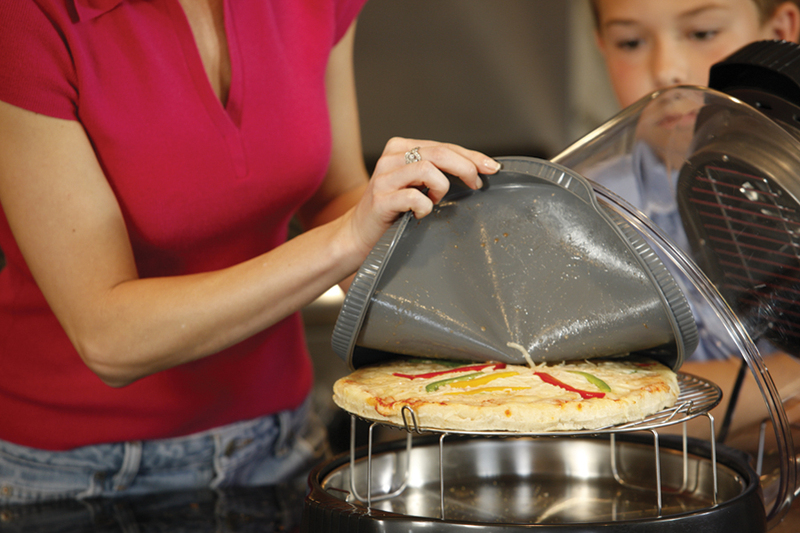 The silicone liner can be used for more than just your pizza. 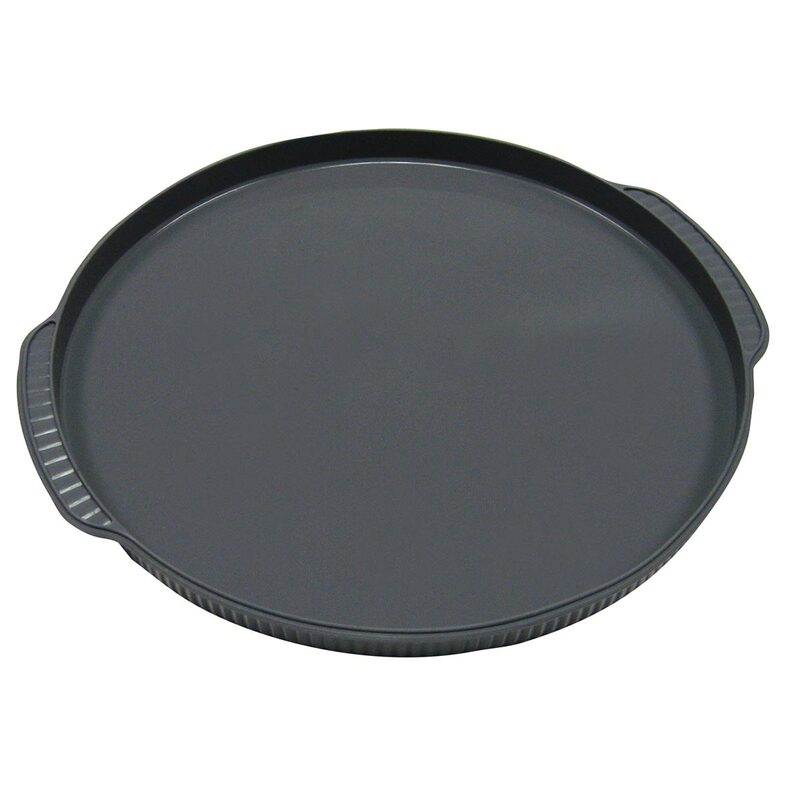 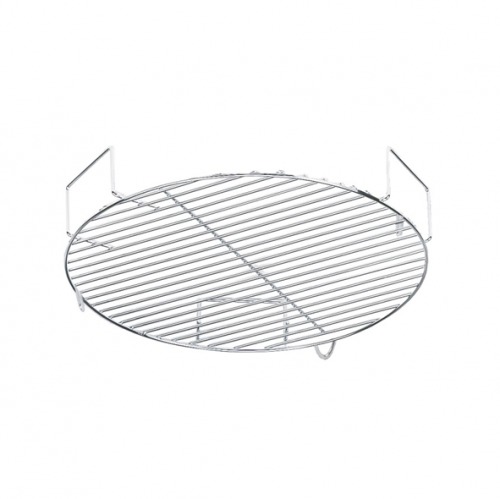 It is a perfect size and shape to use for any of your cooking or baking needs in your Nuwave Oven.